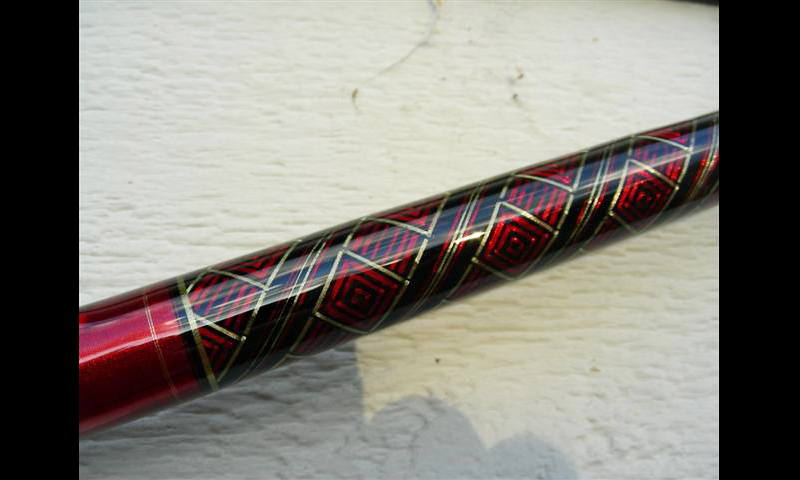 The story behind how Salty Dawg Custom Rods all started. 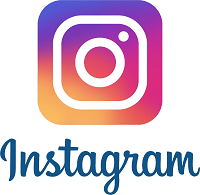 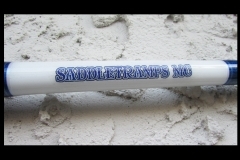 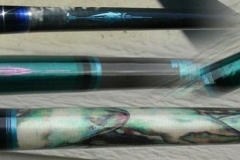 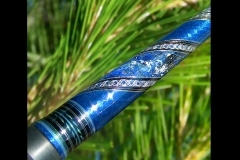 Check out our latest builds of custom rods. 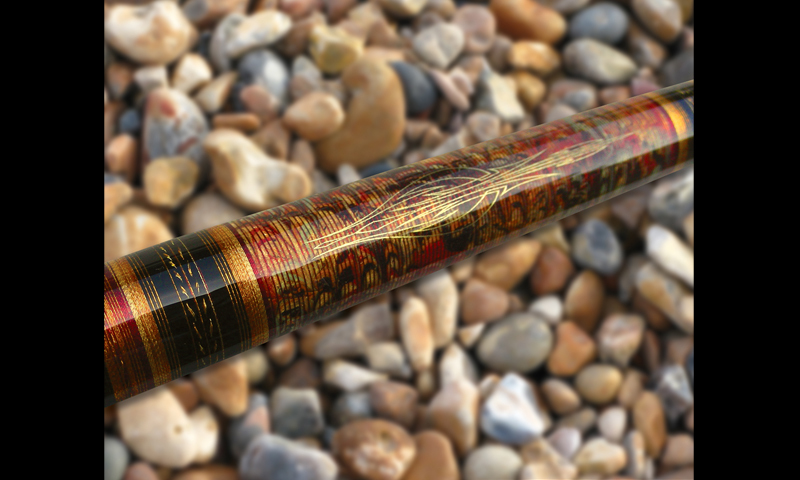 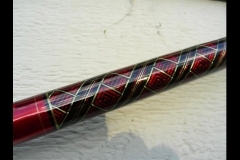 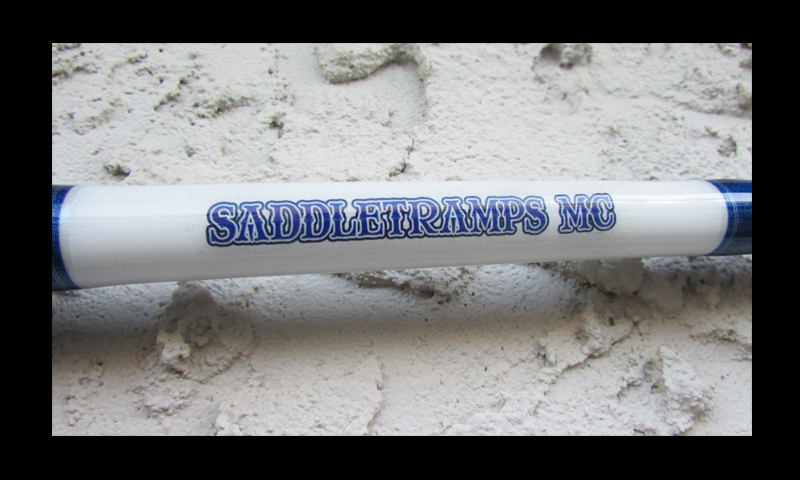 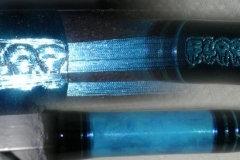 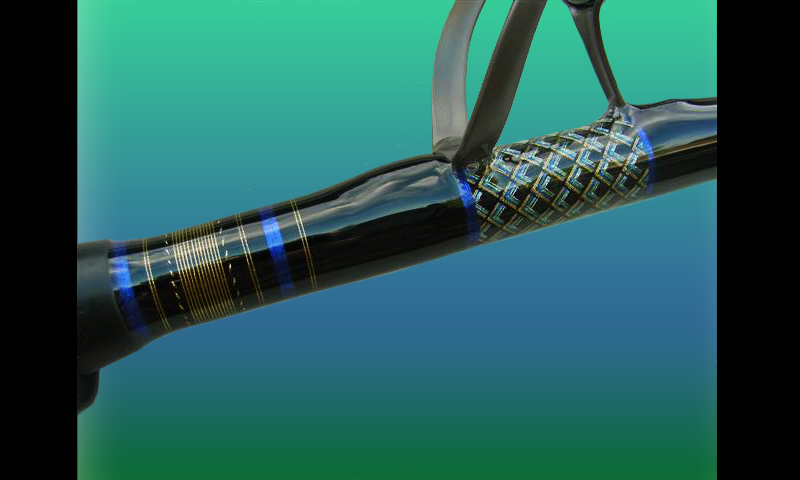 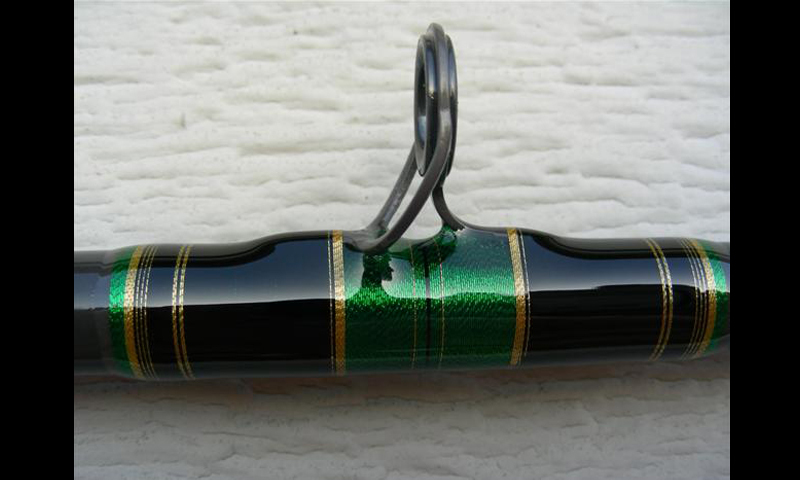 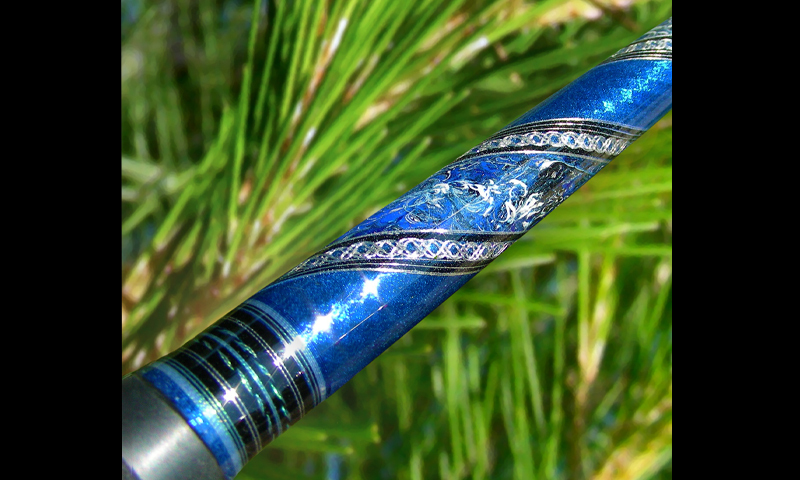 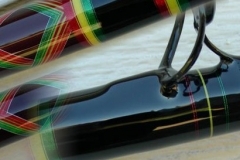 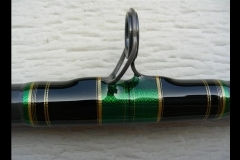 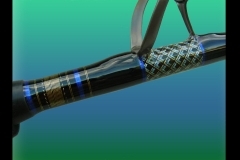 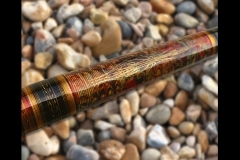 The details about ordering a custom rod.